Matthew keeps going strong and adding to his championship titles! Home/Ganza Moments/Matthew keeps going strong and adding to his championship titles! Matthew Anton Garcia (gr. 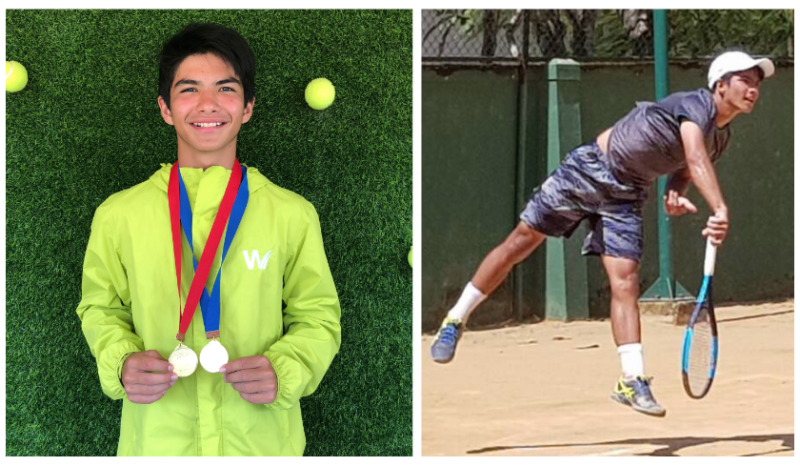 10) and his Thai partner, Tanapatt Nirundorn, won two back-to-back wins in doubles at the International Tennis Federation (ITF) Junior Circuit held Sept. 3-15, 2018 in Colombo, Sri Lanka. Congratulations to Matthew for a job well done! Way to go, Lion!